Los Angeles: The World Anti-Doping Agency has warned the International Cricket Council it will intervene if it does not resolve a stand-off between Indian cricket chiefs and the country's drug-testing body. A WADA spokesman confirmed that the ICC had been sent a letter in July urging it to settle the dispute between the Board of Control for Cricket in India (BCCI) and the Indian National Anti-Doping Agency (NADA). 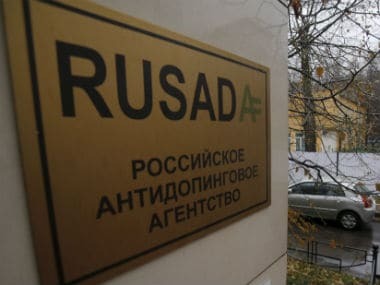 If the row was not resolved, the case would be referred to WADA's Compliance Review Committee, raising the possibility that the ICC could be deemed non-compliant by the global anti-doping watchdog. The BCCI and NADA are at odds over the cricket body's refusal to allow the Indian anti-doping agency to conduct drug tests on cricketers. 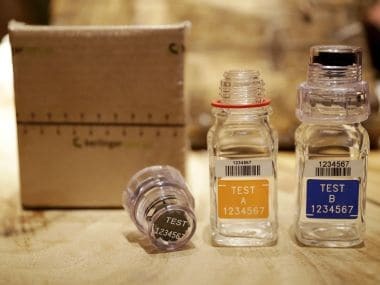 "Pursuant to the World Anti-Doping Code, the Indian National Anti-Doping Agency (NADA) has testing authority over athletes who are nationals, residents, license holders or members of sport organizations in India or who are present in India," WADA confirmed. 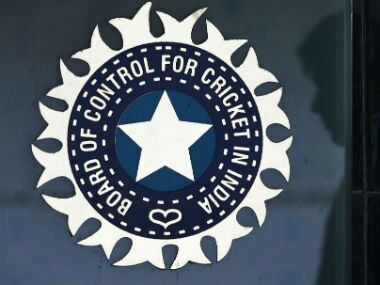 "However the Indian NADA has not been allowed by the BCCI to conduct testing on athletes from the sport of cricket." WADA said that while national sports federations are not signatories to its code, international federations are responsible for ensuring that individual federations follow its guidelines. Sanctions for being found in non-compliance vary, but the ICC has warned that any suspension arising from the dispute could hurt cricket's dream of gaining inclusion at the Olympics in 2028. ICC chief Dave Richardson was quoted by the Times of India this week as saying that the row was damaging to cricket's Olympic aspirations. "We are trying to help the BCCI sort out the issue with WADA and NADA," Richardson was quoted as saying. "We think cricket should be in the 2028 Olympics, but it's not going to happen unless we are a unified sport. 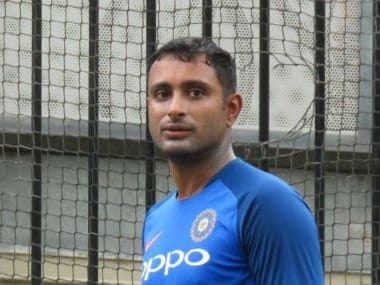 "At this stage, we need to convince the BCCI that it is a good thing for cricket to be in the Olympics from all aspects."